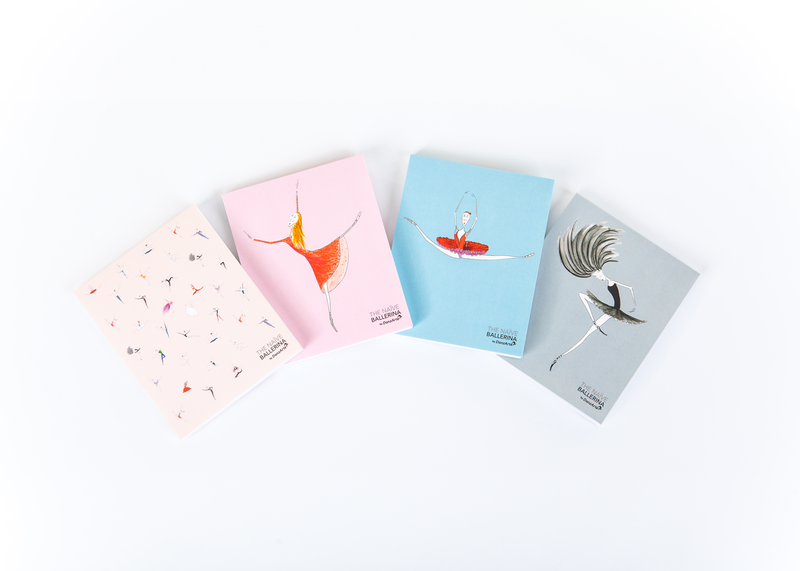 The DanzArte Pocket notepad has a cardboard cover that flip opens at the top, contains 100 blank pages, can be used both horizontally and vertically. 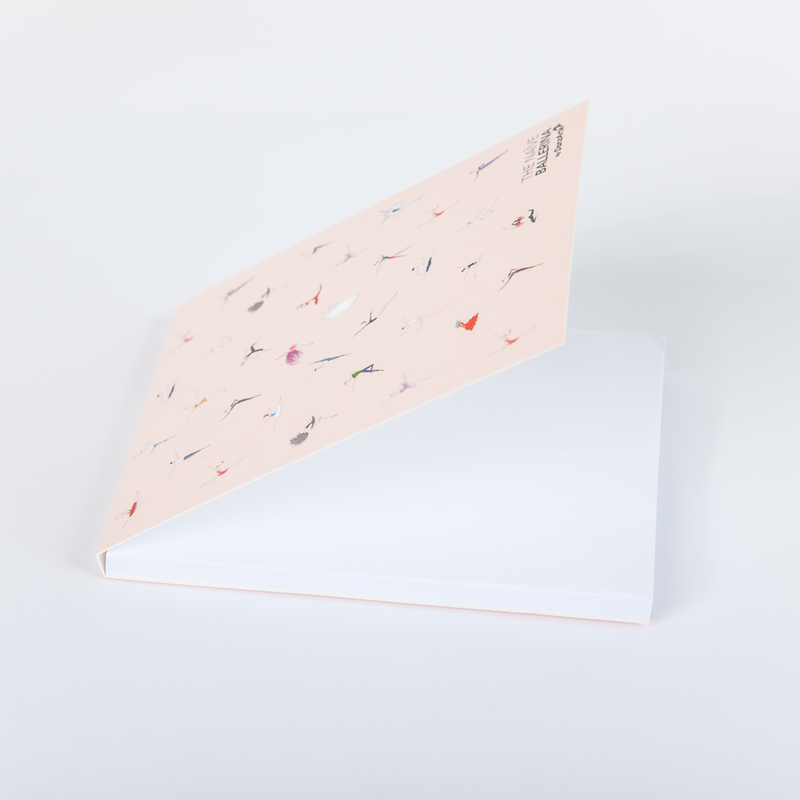 It is made with acid free paper. 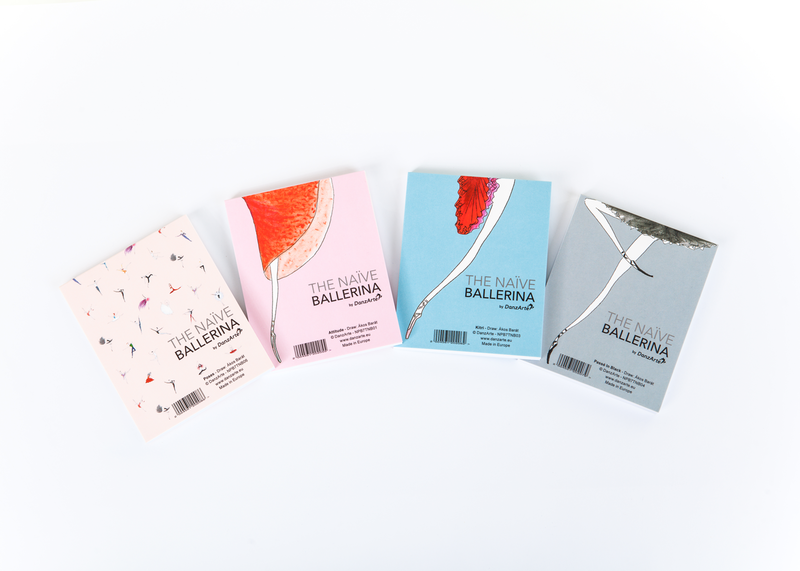 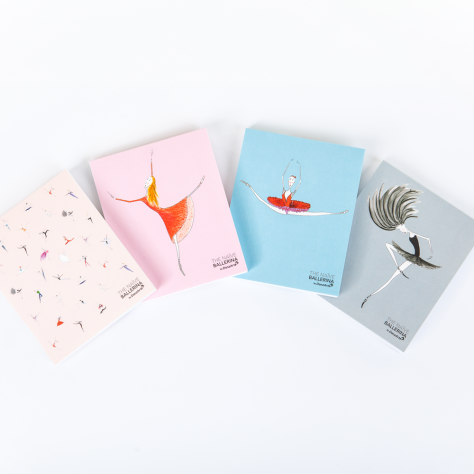 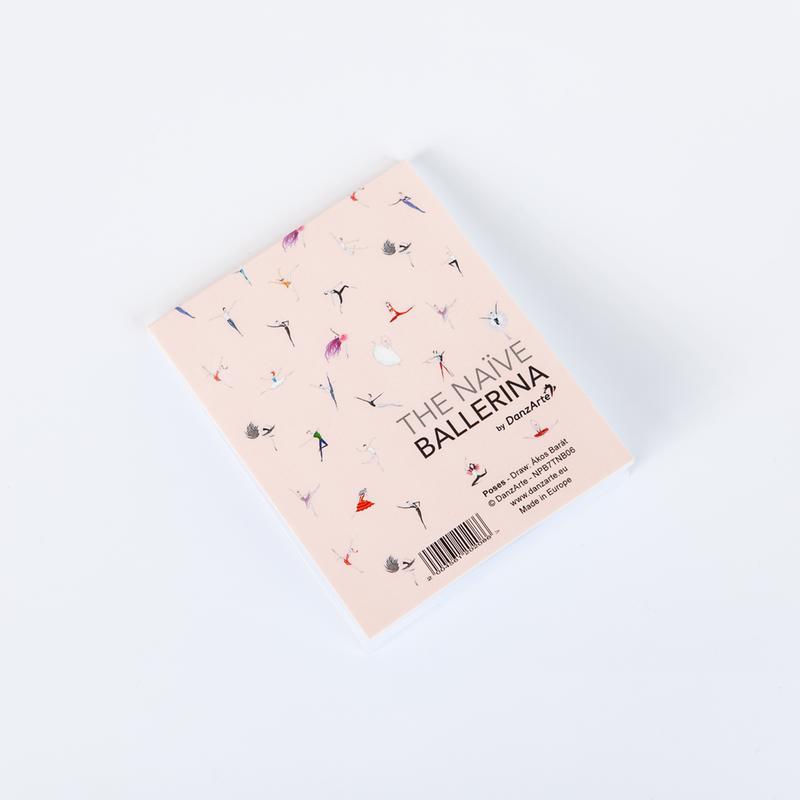 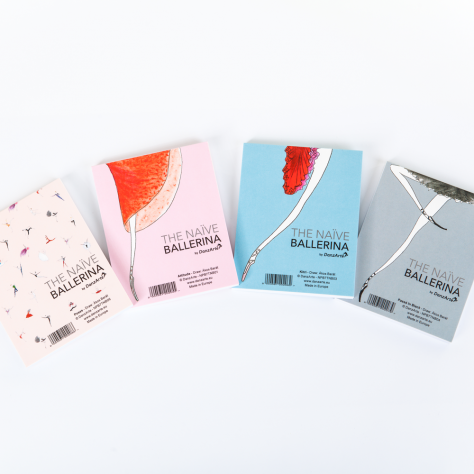 Categories: New	The Naive Ballerina	Notepads.